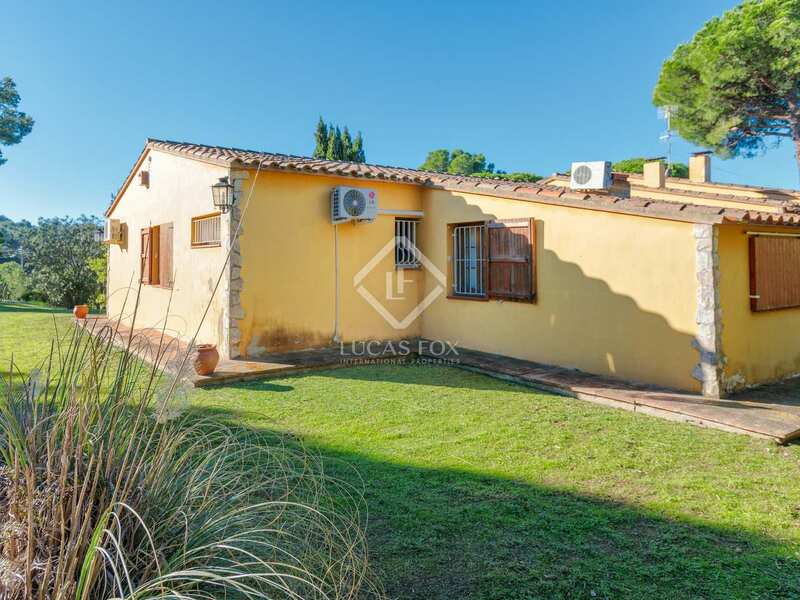 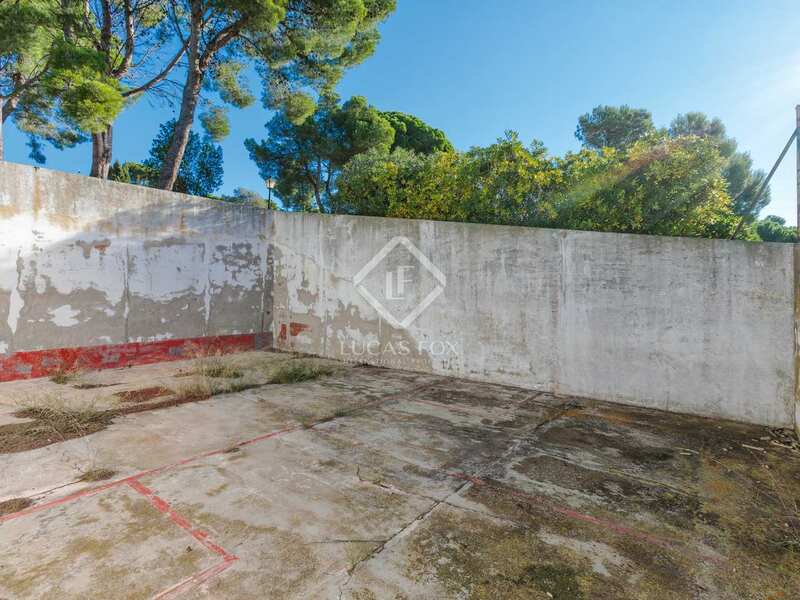 Country house of 385 m² to renovate on a plot of 10,000 m², in an unbeatable location in Calella de Palafrugell, with beautiful views of Cap Roig. 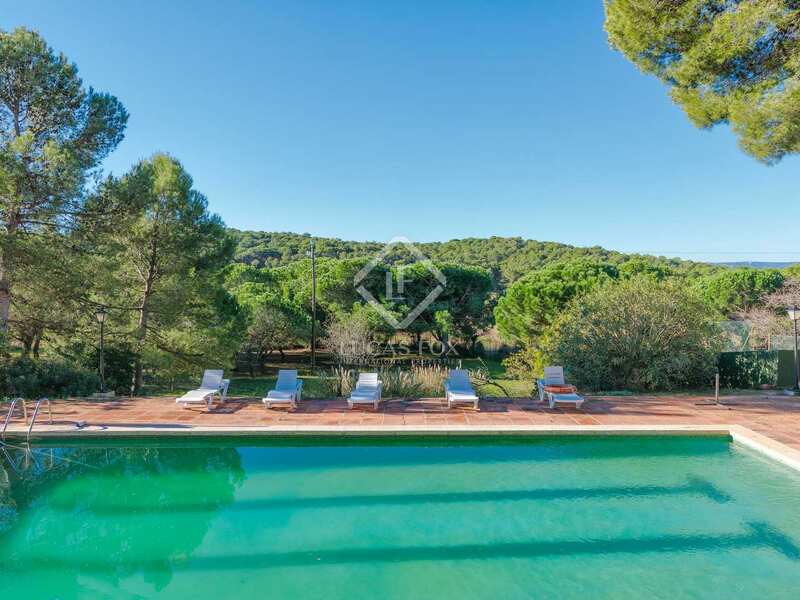 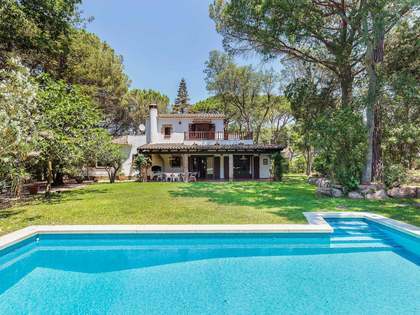 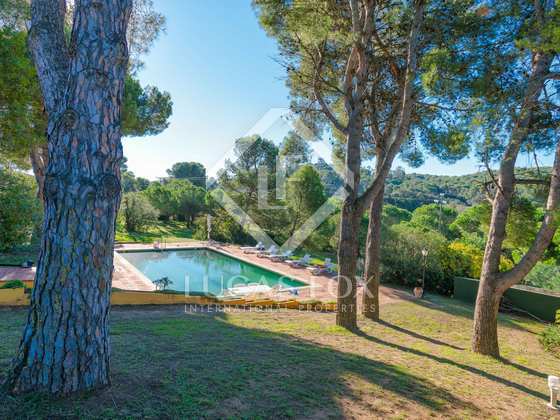 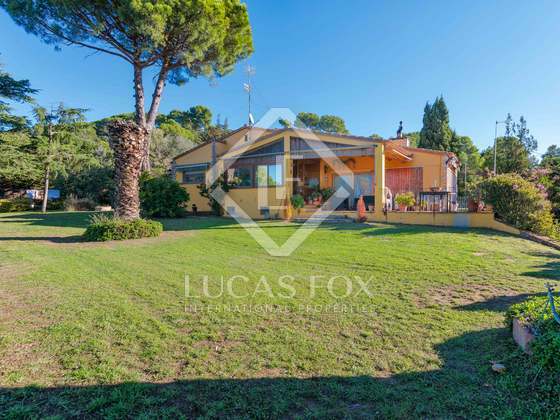 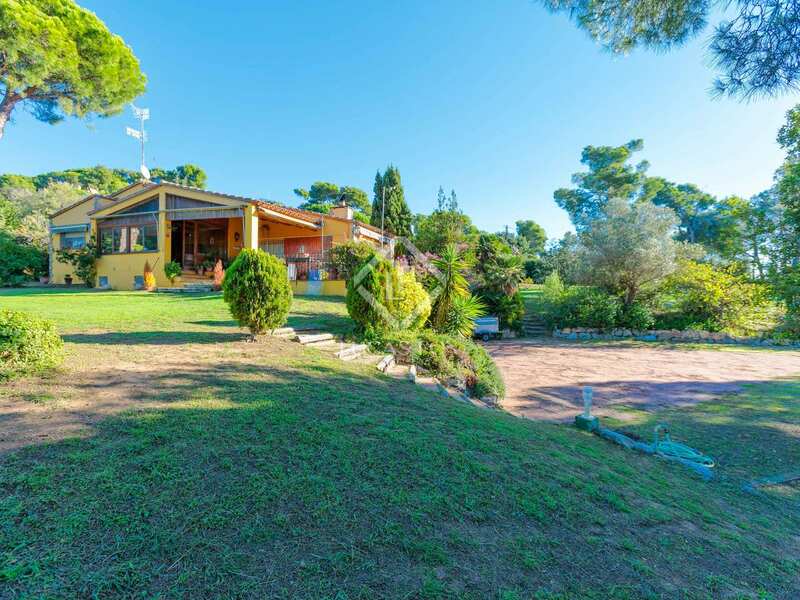 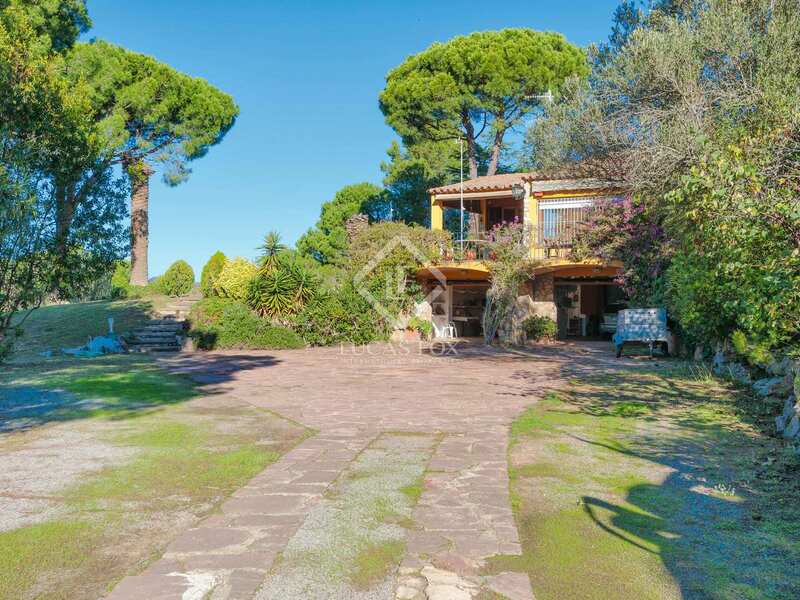 This large country home is found in an incredibly privileged location in Calella de Palafrugell, approximately 500 metres from Cap Roig and the famous Botanical Gardens, a beautiful and highly sought-after area of the Costa Brava. 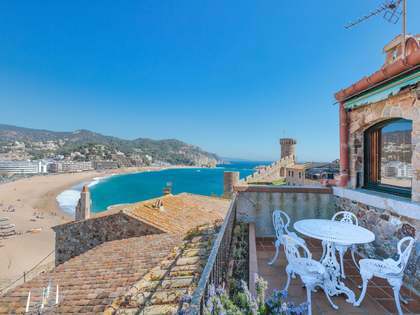 The beaches in this area are among the most attractive on the Costa Brava. 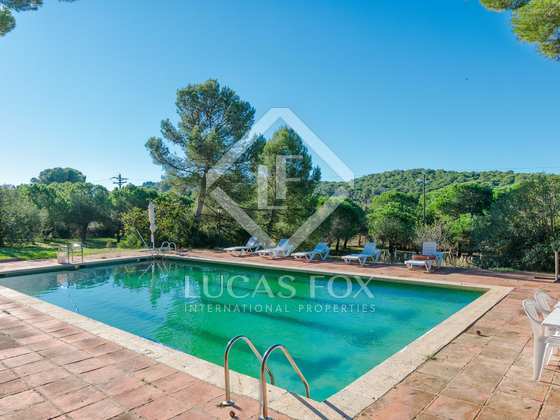 The property is on a particularly large plot of over 1 hectare with a garden, a 14x7 metre swimming pool and a squash court; making it ideal for holidays or a year round home for enjoying a healthy lifestyle and the splendid local climate. 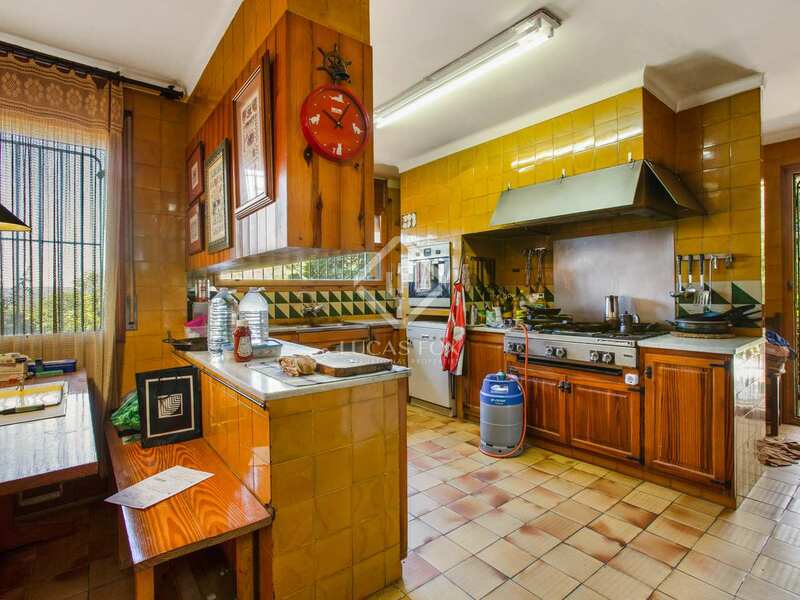 The house requires renovation and has enormous potential to update and improve. 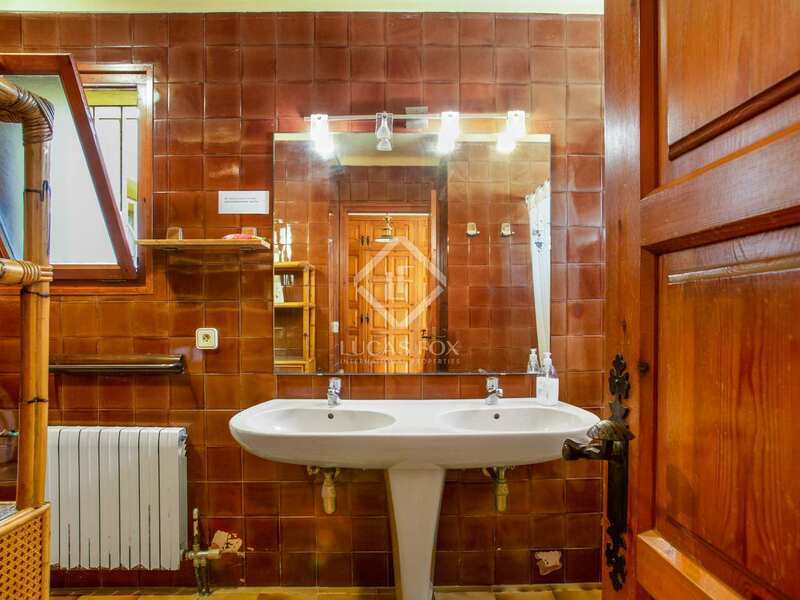 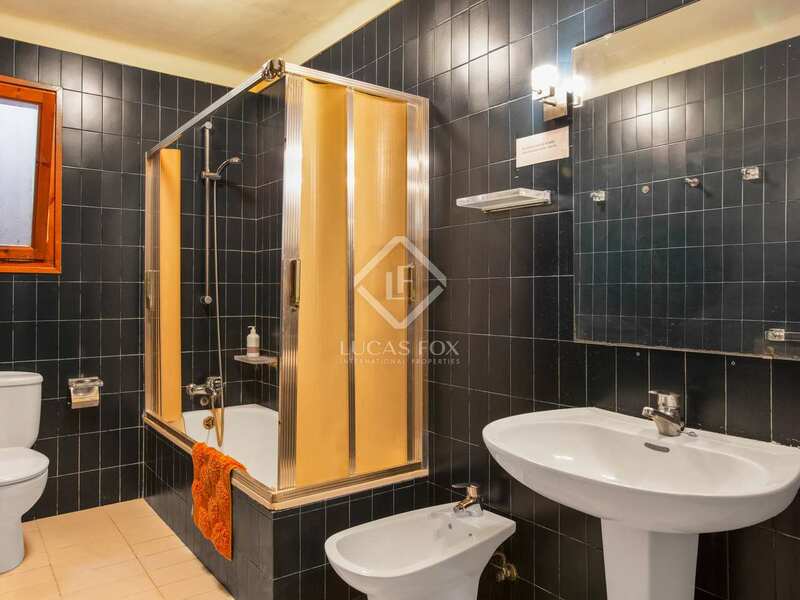 We may enter the property via the ground floor, where we find a 4-car garage, storage room, 2 showers, a games area with a pool table and the service bedroom and bathroom. 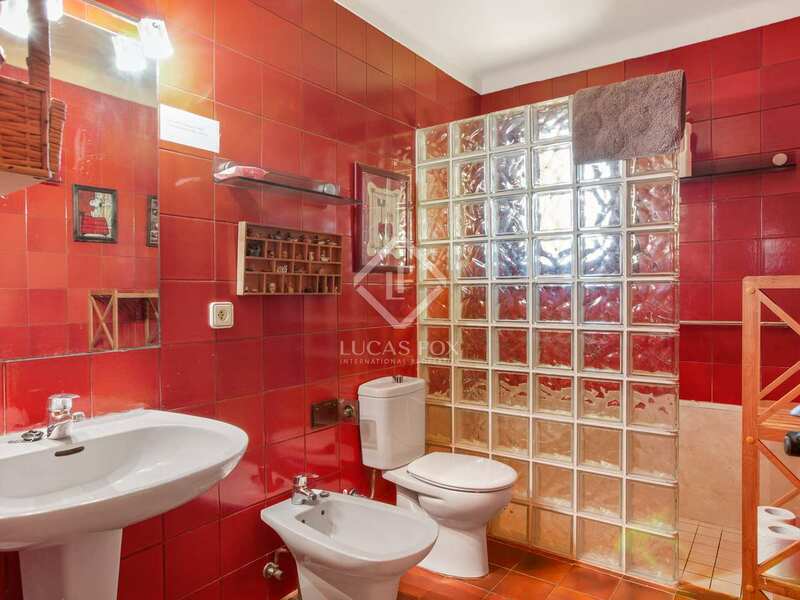 The main floor has a separate entrance, although it may also be accessed via the garage. 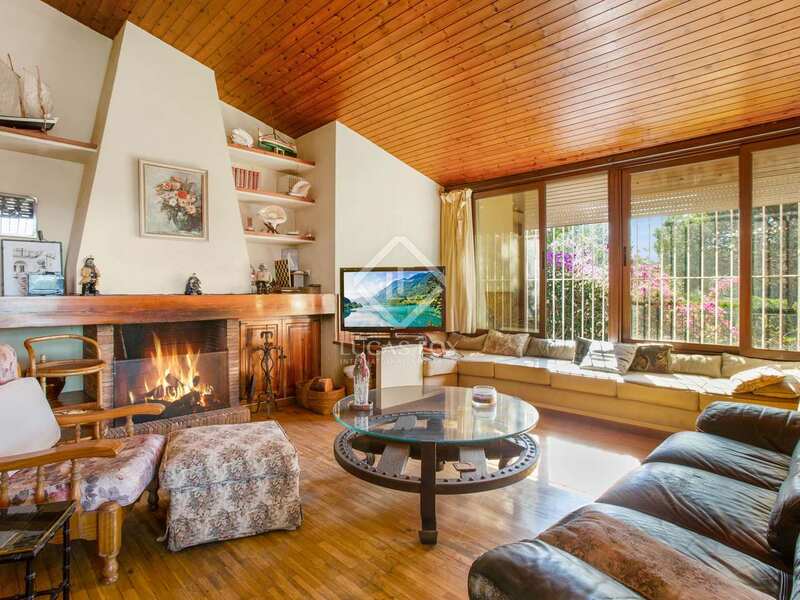 On this level of the home we find a large living room of approximately 80 m² with a fireplace, a kitchen, 2 family bathrooms and 5 bedrooms, one of which has an ensuite bathroom. 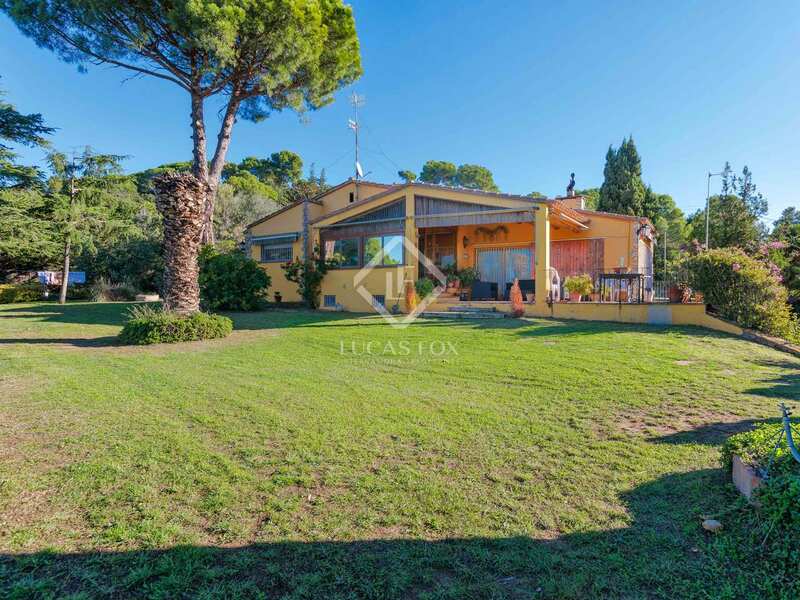 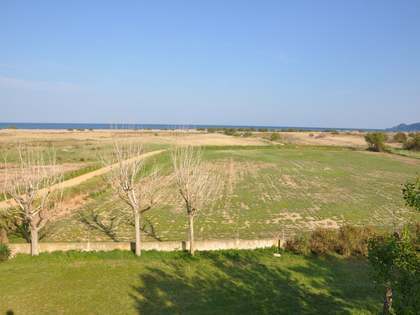 This spacious rustic style house enjoys a prime location and has great potential as an ideal home by the sea. 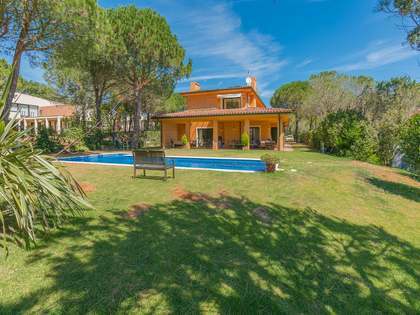 Please contact us for further details or to arrange a visit. 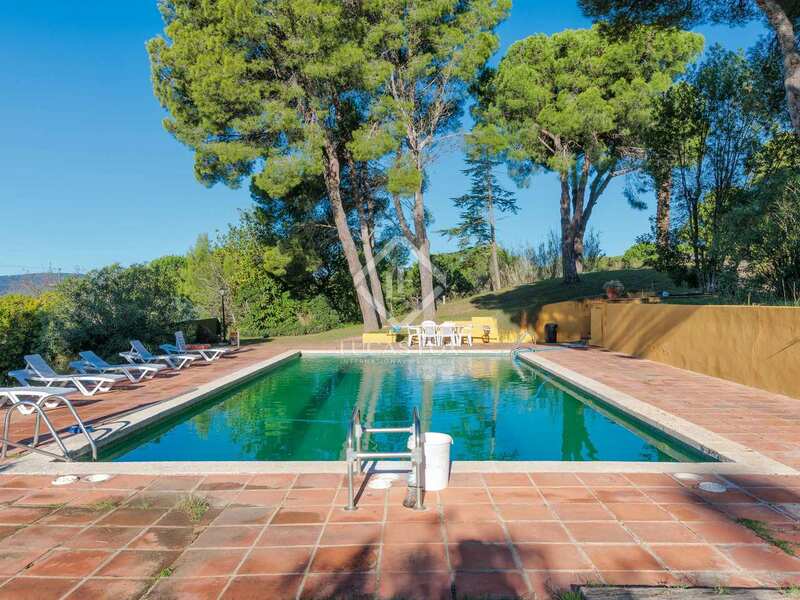 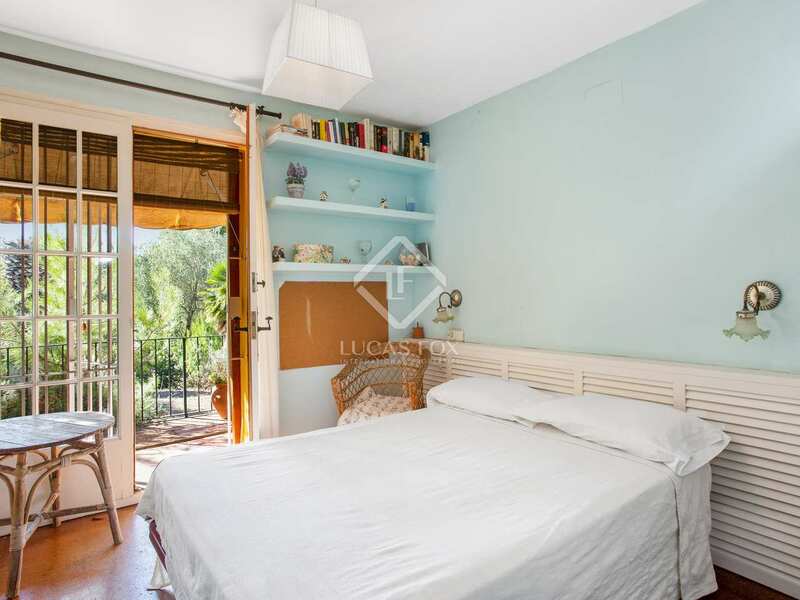 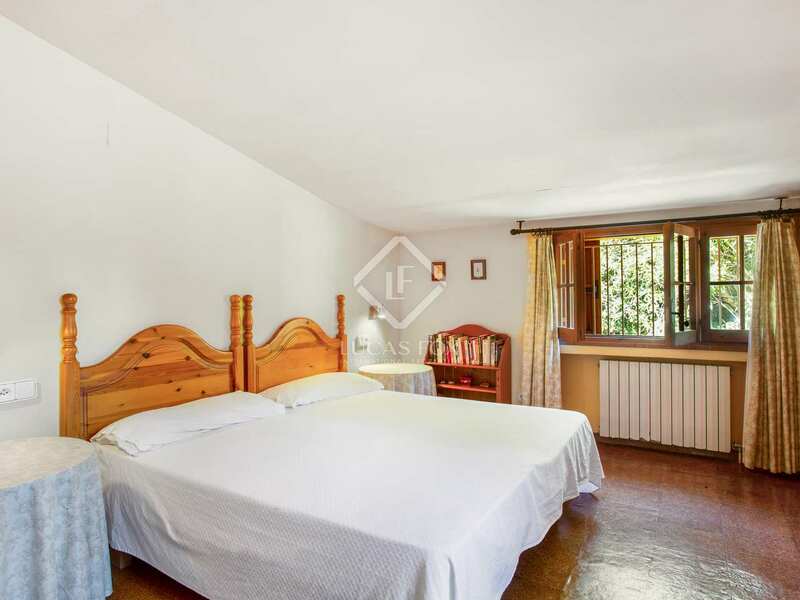 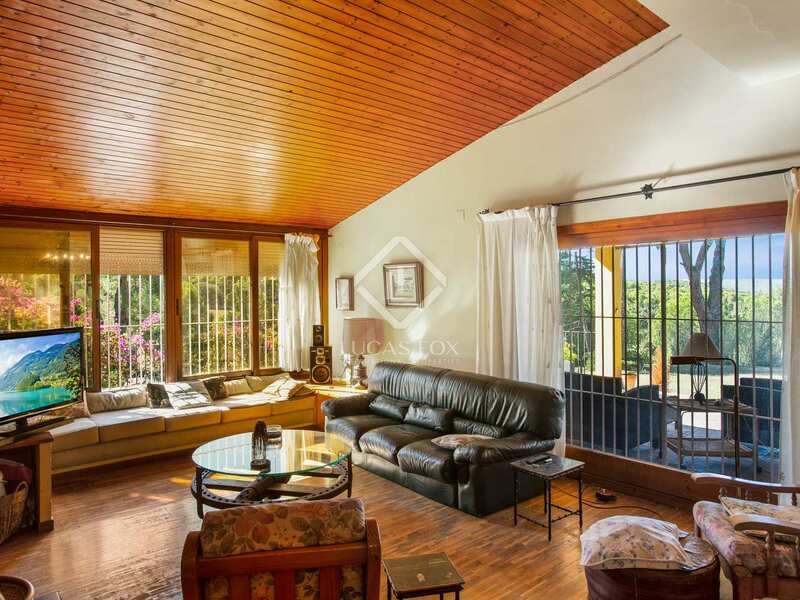 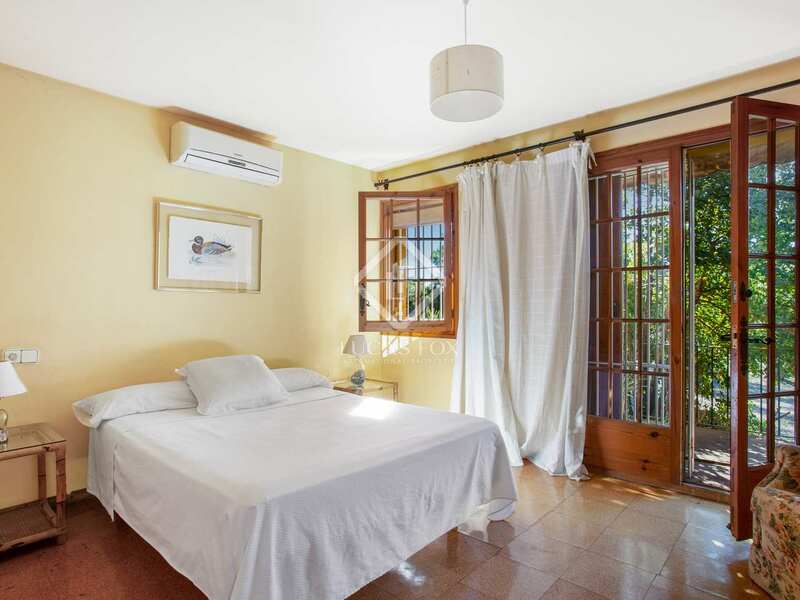 This property is in Calella de Palafrugell, located approximately 500 metres from Cap Roig and the Botanical Gardens. 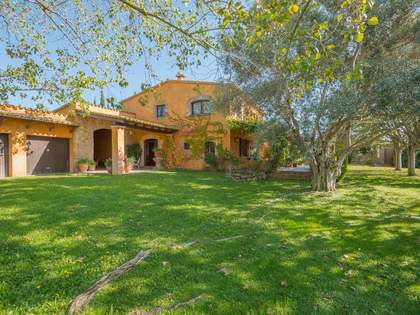 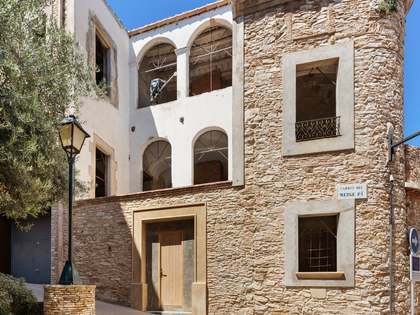 This is a truly beautiful part of the Costa Brava and coveted among home buyers as few properties are available for sale here.